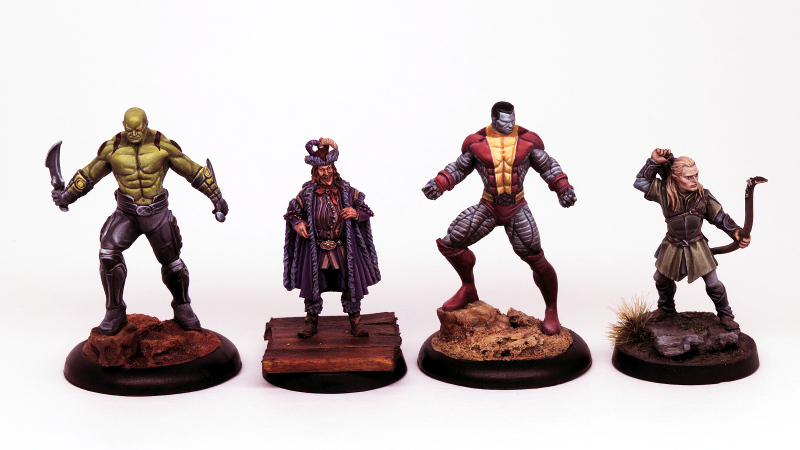 With the Marvel Miniatures range coming to an end I present a selection of the models I've painted over the past year. They're all perfect... Such skill!! I really like the way you draw images of what you read in the text to support your ideas.